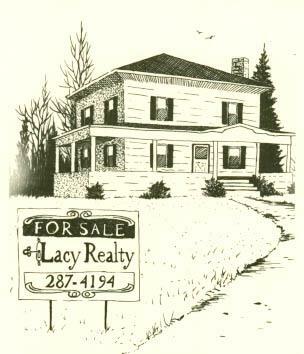 Welcome to Lacy Realty LLC, your source for Gouverneur and Black Lake real estate. If you are looking for a new home, check out Our Listings to view the wide variety of Lacy properties—there’s bound to be something right for you. If you are looking to list your own local property, again, check out what we have and see how well we meet your standards. If you like what you see, or if you have any questions, feel free to Contact Us at your convenience. Lacy Realty deals with property in western St. Lawrence County and northern Jefferson and Lewis Counties including the townships of Gouverneur, Morristown, Rossie, Hammond, Lisbon, Oswegatchie, Edwards, Macomb, DeKalb, Hermon, Fowler, Diana, Antwerp, Russell, Harrisville, Waddington, Fine and the Black Lake area. We are the best at what we do because we stick to what we know—our professional agents come from a wide area surrounding our office. We are the only local business to feature our own aerial photography, taken by our experienced, in-house pilot and photographer; we advertise prominently and consistently in St. Lawrence and Jefferson County papers; we are a full time agency, and you can always contact one of us; and, finally, no other area agency can match our company's years of real estate experience. Lacy Realty is pleased to welcome Valerie Bogardus, a lifelong Gouverneur girl who enjoys a rural lifestyle happily living in her North Gouverneur log home. Val and husband Ryan share their love of country living with their two children, their dogs and a fine flock of chickens. Always out-going, Valerie enjoys helping people. 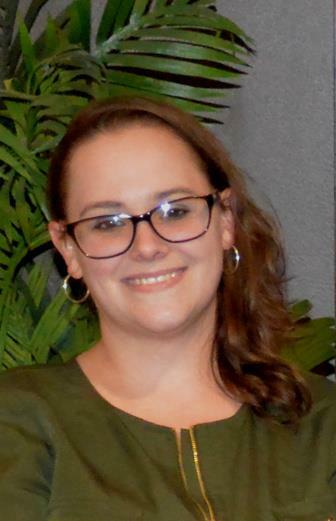 She has entered the real estate profession to use her knowledge of the area to assist others in finding the perfect home to fit their dreams. Call Val today at (315) 221-0634! In fact, we love it so much, we specialize in Black Lake properties. Lacy Realty LLC has been changing your view of Black Lake for over 15 years. Check out our listings map for our current recreational camps and year-round homes! Jeff Proulx, owner of Gouverneur’s Save-A-Lot grocery store on West Main Street, knows times are tough, so he has decided to help local families. Jeff is offering a $100 Save-A-Lot Grocery Credit to any family buying a new home from Lacy Realty. This gives you the opportunity to see how much money you can save every week by shopping at your local Save-A-Lot. 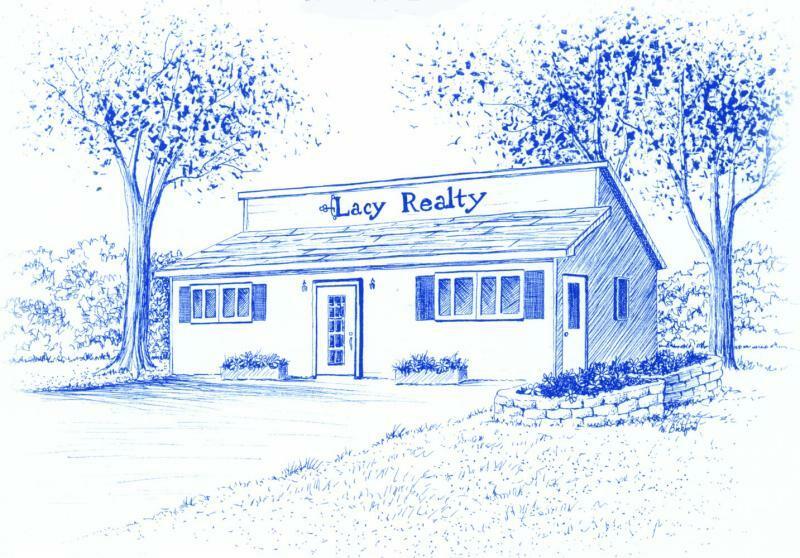 Lacy Realty: Established, Experienced, Full Service, and Fully Insured for Your Protection. 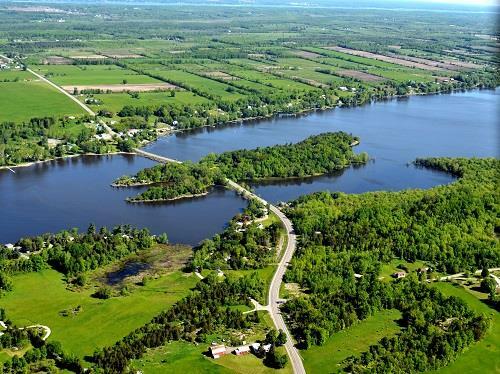 Click here to search the St. Lawrence County MLS. We can show you any property you see.